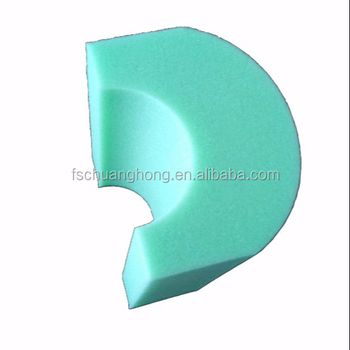 The pure foam is mostly used for the production of cutting foam for furniture. As the manufacturer and exporter, we are available to supply foam scraps and various sponges which are made under very strict manufacturing process and quality control. A: Yes,we provide the samples free of charge,but the express fee need to pay! 2.Q:Can you manufacture different kinds of shape according to the clients' requirement? A: Yes,we can try our best do it well,pls trust me! 3.Q:What’s your company’s main product? A:We provide all kind of foam,including furniture foam,foam mattress,carpet underlay,ironing foam,re-bond foam sheet and scrap foam .And also the finish product(Rebond foam mattress,carpet underlay etc.) Click our website to learn more!